hd00:23A winter storm with snow laden trees. 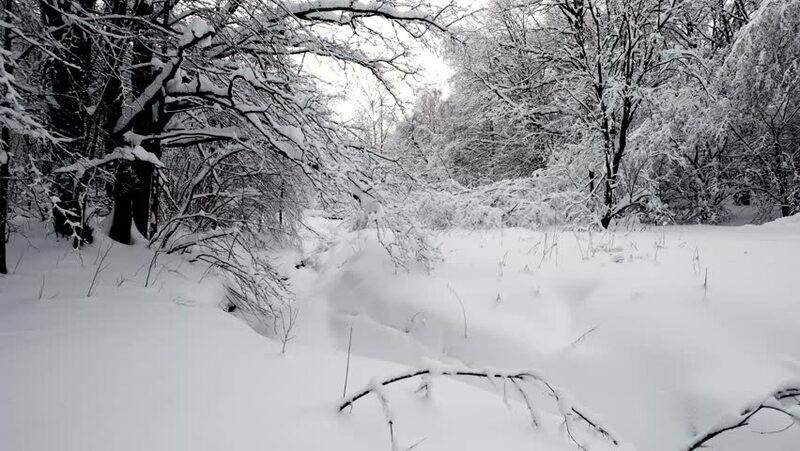 4k00:07Aerial view of winter forest covered in snow. Low altitude aerial shot of a forest pathway in the snow.The coniferous forest in the city in winter.Drone view of winter pine forest.